Home Jobs in Any Graduate Jobs in Cognizant (CTS) Jobs in Freshers Jobs in Noida Walk-In Jobs Cognizant Technology Solutions walk-in Drive 2018 Non Voice Data Process Executive - Apply Now. Cognizant Technology Solutions walk-in Drive 2018 Non Voice Data Process Executive - Apply Now. 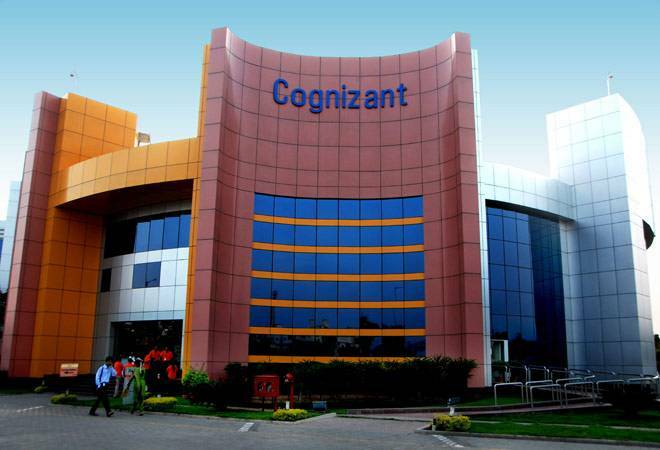 Cognizant Technology Solutions India Ltd walk -in Drive Jobs Opening 2018-2019 Non Voice Data Process Executive and Various Post Multiple Location Download Application at www.cognizant.com. Cognizant Technology Solutions India Ltd Career Job has Recently Announced 2018 regarding Various Job Openings Interested and Eligible Candidates can Download Application Through Official website. Cognizant Technology Solutions India Ltd walk-in Drive 2018 Non Voice Data Process Executive - Apply Now. Greetings from Cognizant Technology Solutions! We are looking for Freshers Candidates in Noida Location. Photocopy of all semester marksheet or Provisional Certificate or Degree certificate. Please note, above mentioned documents are mandatory and needs to be carried for the Interview. If any of these documents are not produced no alternative will be available at venue. Candidates with arrear will not be processed. Candidate those who are pursuing their UG or PG degree cannot be processed. Sector- 135, Noida, Uttar Pradesh 201301 IN.